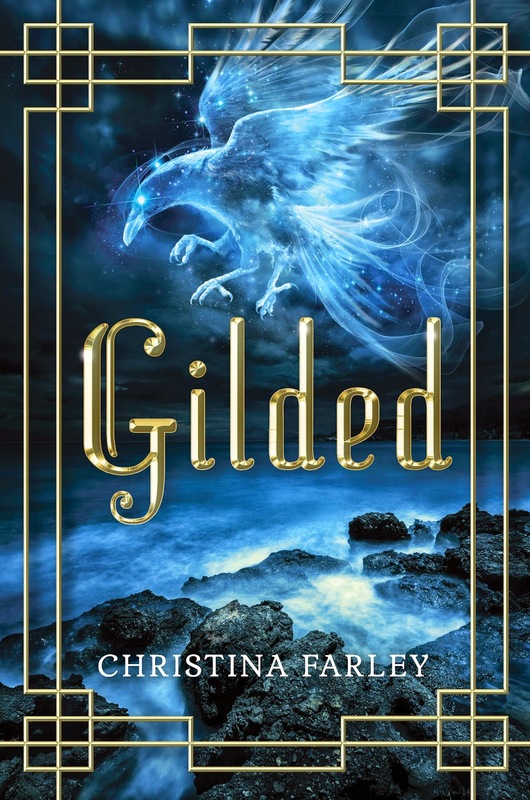 I’ll be giving away a copy of GILDED + Gilded series swag over at the YA Chicks + below you can enter to win your choice of either GILDED, SILVERN, or BRAZEN here on my blog!!!! 1. It’s in a country known for their chocolate croissants. 2. In a land filled with knights and fairy tales. 3. It’s called castle in English. 4. It was built on the foundations of a medieval fortress in Touraine. 5. This setting was one of the inspirations for a book project. I’m just looking for the first word and if you still don’t know, go here!